Experience the best of South Africa in a short space of time. 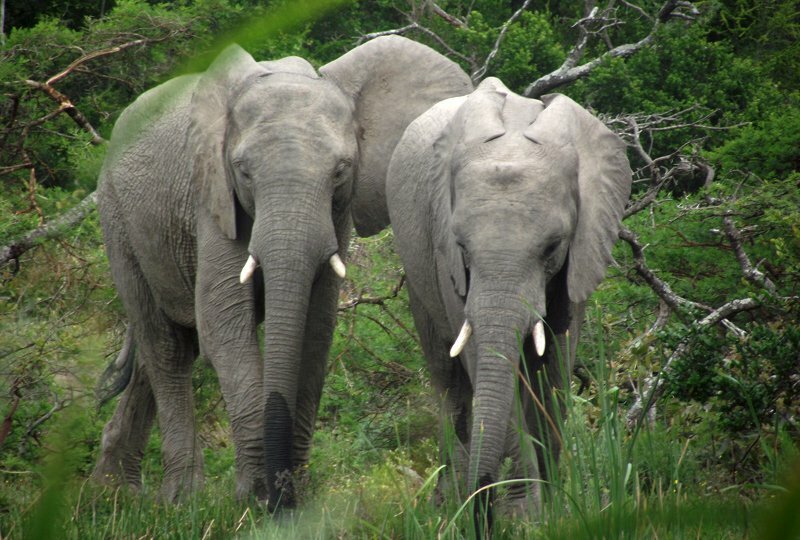 Explore Cape Town, travel along the stunning Garden Route, take a safari in search for the big five and finally arrive in Chintsa on the Eastern Cape ready to give something back on a worthwhile community volunteer project. Shark cage diving or whale watching, wine tasting and bungee jumping! After breakfast at the hotel, take a boat ride across the ocean to visit historical Robben Island, where Nelson Mandela was imprisoned. 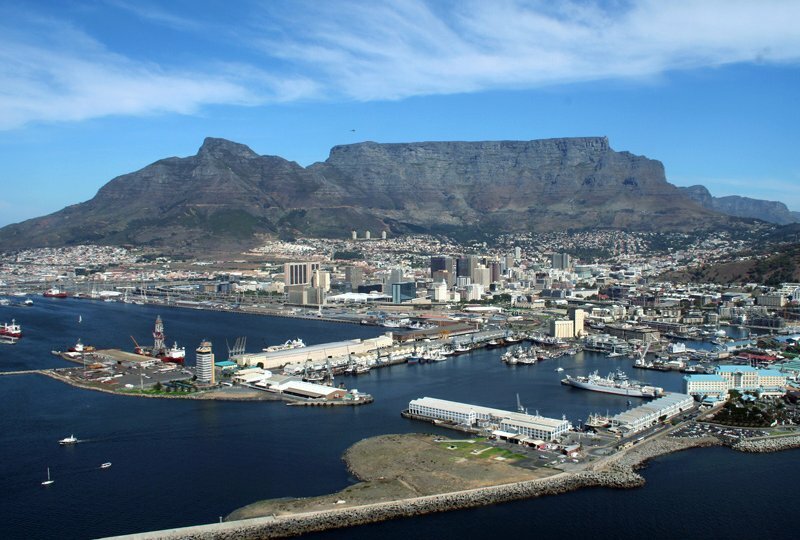 After the Robben Island tour we take an exciting hike up to the top of Table Mountain to enjoy magnificent views of the city and a picnic lunch on the mountain. Dinner is at the Gold Restaurant, where you can sample traditional African cuisine. After breakfast at the hotel, we take the Chapman’s Peak Drive to Cape Point where two oceans meet. After this it’s on to Betty’s Bay to meet the huge colonies of African penguins before heading to Kogelberg Biosphere (a UNESCO World Heritage Site with an astounding array of plant species). We end the day Hermanus for whale watching. An early start! After breakfast, those wanting to go shark-cage diving will leave for Gansbaai or those that opt for more whale watching will stay in Hermanus. In Gansbaai, there is the thrilling opportunity to go cage diving with the Great White Sharks. After the adventure we take Route 62 (South Africa’s famous country road, with high mountain passes, rugged plains, vineyards and orchards) towards Oudtshoorn. 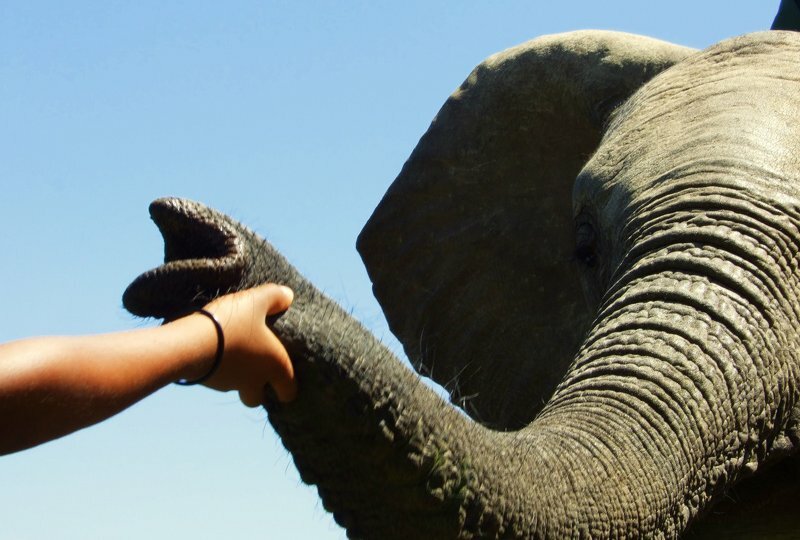 After breakfast, there is an optional elephant experience, followed by an Ostrich Farm visit, where if you’re feeling brave you can take a hilarious ride on an ostrich! We then take a trip to Cango Wildlife Ranch, sanctuary to some of the world’s most endangered animals, followed by the Cango Caves; explore narrow passages and vast halls filled with ancient stalactites. Breakfast and then onto the Wilderness National Park, where you can canoe on the lagoon or go hiking in the forest. 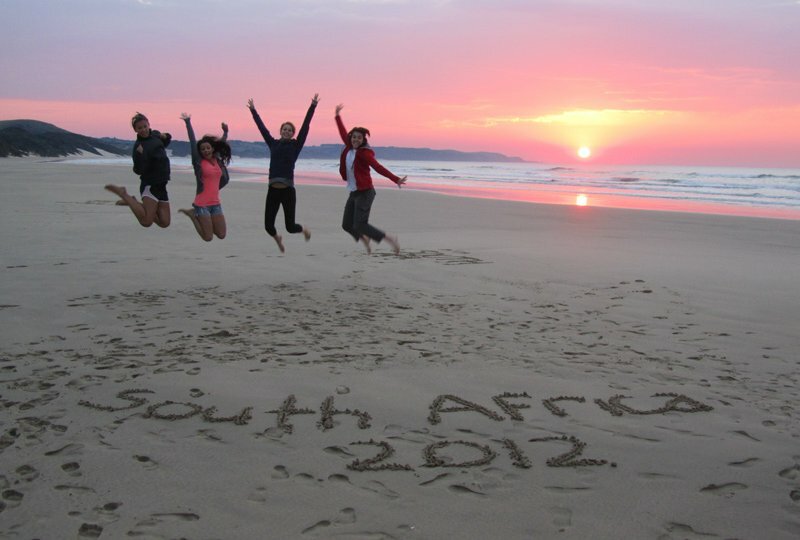 Then it’s onto Knysna followed by Bloukrans Bungee Jump (if you’re up to it!). The day continues in Tsitsikamma National Park where we explore the forest trails and enjoy the peace and beauty of this stunning park. After breakfast, there’s a chance for a waterfall zipline adventure or forest walk. The ziplines zigzag across the river gorge giving you a unique view of the scenery! 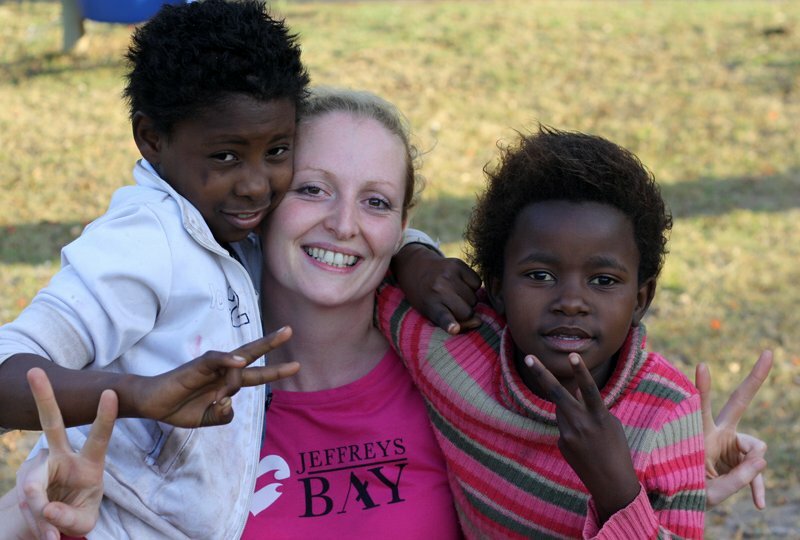 We then travel on to Jeffrey’s Bay for surfing and shopping! Jeffrey’s Bay has a range of excellent surf factory shops, including Billabong, Rip Curl and Quicksilver, where you can get kitted out for your time on the waves! Spend the afternoon having a swim or surf. After breakfast we head for Addo for a three-hour drive in Addo National Park which provided sanctuary to the few wild elephants who survived government sponsored culling in the early 20th century. Today the elephants thrive in their hundreds. An early breakfast after which we take a morning game drive in Addo National Park before moving on to Schotia Private Game Reserve, a private game reserve which provides the best opportunities to view rhino, hippo, giraffe and the lion. Take a four-hour guided game drive in an open Land Rover before enjoying a delicious dinner over an open fire. The day’s activities end with a short, spot lit night drive providing the chance to view the nocturnal life! After breakfast, enjoy the scenic drive from Addo to Chintsa. We’ll arrive in the afternoon for orientation and familiarisation to the area and the volunteer project followed by beach games! There will be an introduction to IsiXhosa, the local language over dinner. 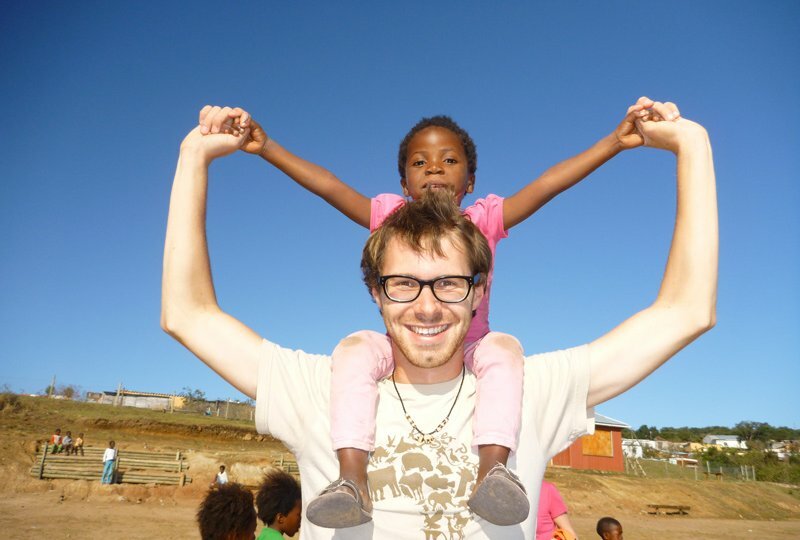 Enjoy breakfast at the backpackers lodge and then depart for the volunteer project at the local school. Our community volunteer project is called “Transforming Learning & Sporting Environments” and tasks typically include preparing and developing play areas around the school. A picnic-style lunch will be provided and the project will continue in the afternoon. After the day volunteering we’ll visit a giant sand dune and enjoy the sunset on the beach. After breakfast, work continues at the volunteer project. We begin the hole-digging, cement mixing and pole work for the construction of the jungle gym or play area depending on the school’s needs. Lunch is served at the Buccaneers Lodge and the project continues in the afternoon. After work we hit the beach for surfing lessons and beach games! Breakfast and then departure for the volunteering to continue the hole-digging, cement mixing and pole work for the play area construction. Take a break for a picnic lunch at the school and then continue work. Later in the afternoon, we take a walk through the rural village of Ngxingxolo ending at the legendary ‘Mama Tofu’ for a traditional Xhosa dinner, prepared on an open fire. Breakfast and then onto the project to continue with the work as needed. Take lunch at Buccaneers and then the Stungu Cliffs Hike, a beautifully scenic hike along the coast. Spend a leisurely morning enjoying breakfast and enjoying any of the many optional activities, including surf lessons, horse-riding, a game drive, quad biking, mountain biking, cheetah interaction and paint ball! 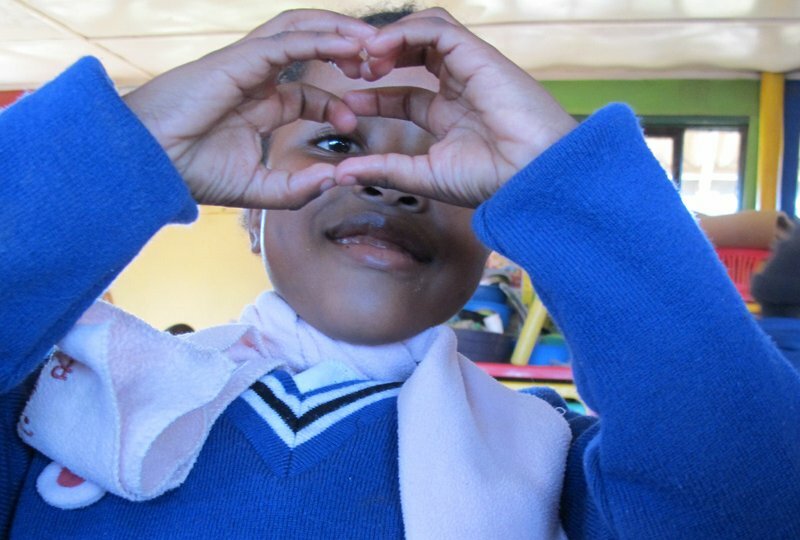 After lunch we head to the East London Airport for your return journey home after a busy and rewarding trip in South Africa! Breakfast and then back to the project for your last day. Final objectives will be set by our team leaders to enable you to complete the project after all your hard work. Picnic lunch at the school at then the last session of work. Accommodation during the trip is made up of a range of 3-star hotels and guest houses along the route. 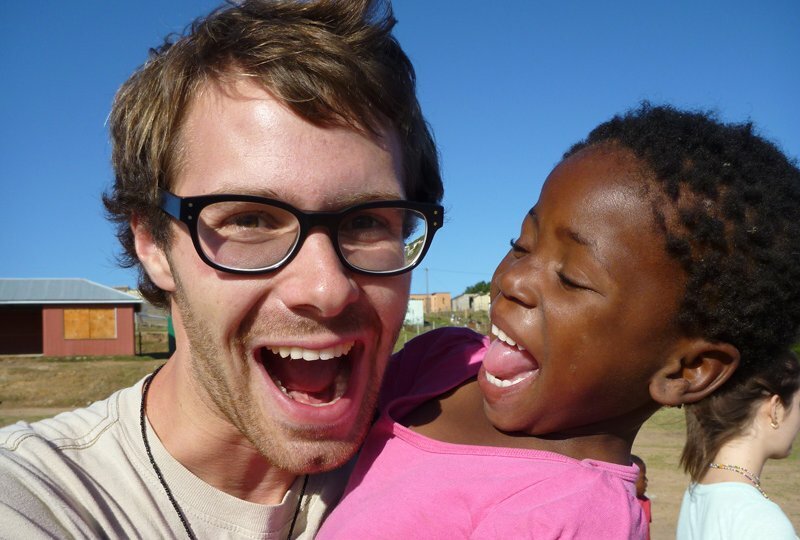 During the volunteer part of the programme in Chintsa, accommodation is provided at the Buccaneers Backpackers Lodge in dorm-style accommodation.